This is another story about Jed and his work planes. 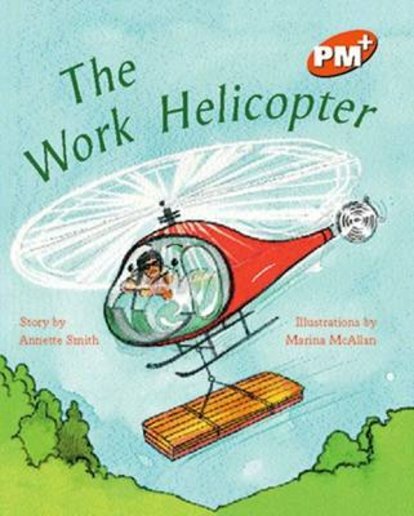 In this story, a work helicopter is used for a small, but difficult job. The safe transporting of a load of timber is further enhanced through the use of animated vehicles.